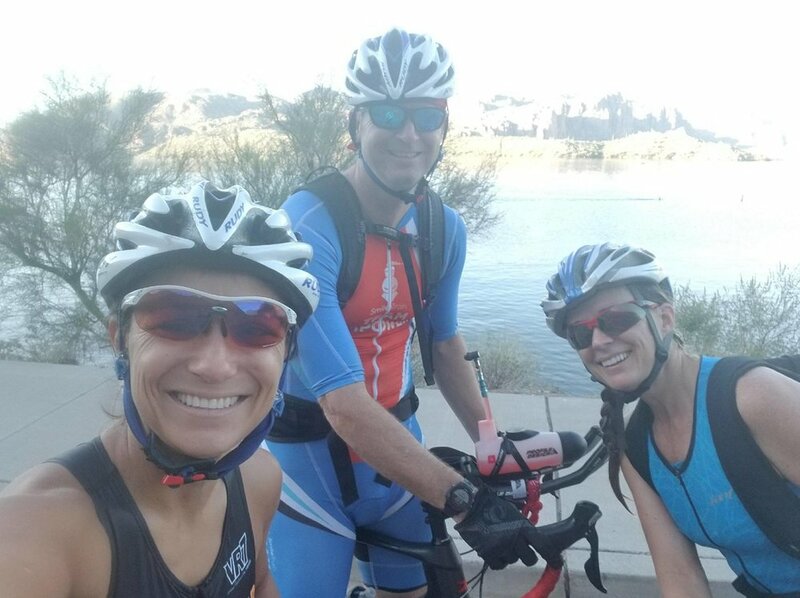 The big finish to our triathlon year, the Tempe IRONMAN is mere months away. 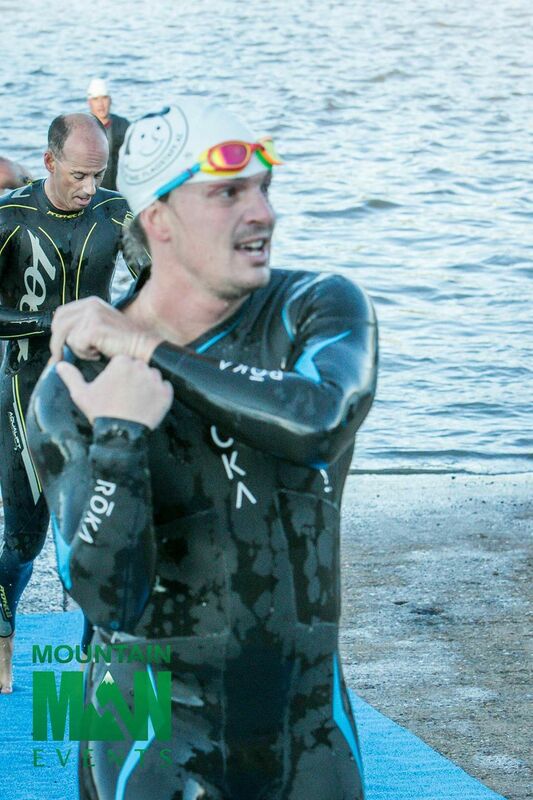 This year we have a host of AZ TRI Club members competing and racing including most of our officer force. With the advent of IRONMAN upon us we want to get a jump on all the logistics that go into making this event fun and supportive not only for our incredible members, but for all of their families and WE NEED YOU! Help us decide on a theme: Where's Waldo, 80's Theme, Minions or Pick a Theme! Help us on race day man the tent, pick up food and support the families or the racers. WE NEED VOLUNTEERS! If you are interested in playing a vital role this year please email info@aztriclub. We need you!!! Stay tuned as more information will be coming on how you can help. This is a fun event, but requires a lot of help. Come out and support our racers! 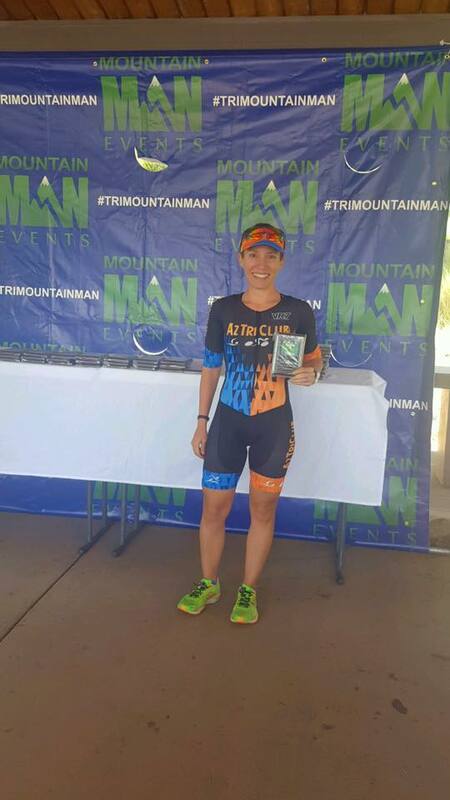 Congratulations to all the members who raced Mountain Man. We had many podiums and strong finishes. We also had an excellent showing at the Embrace the Heat ride and of course have been out and about training in full force! 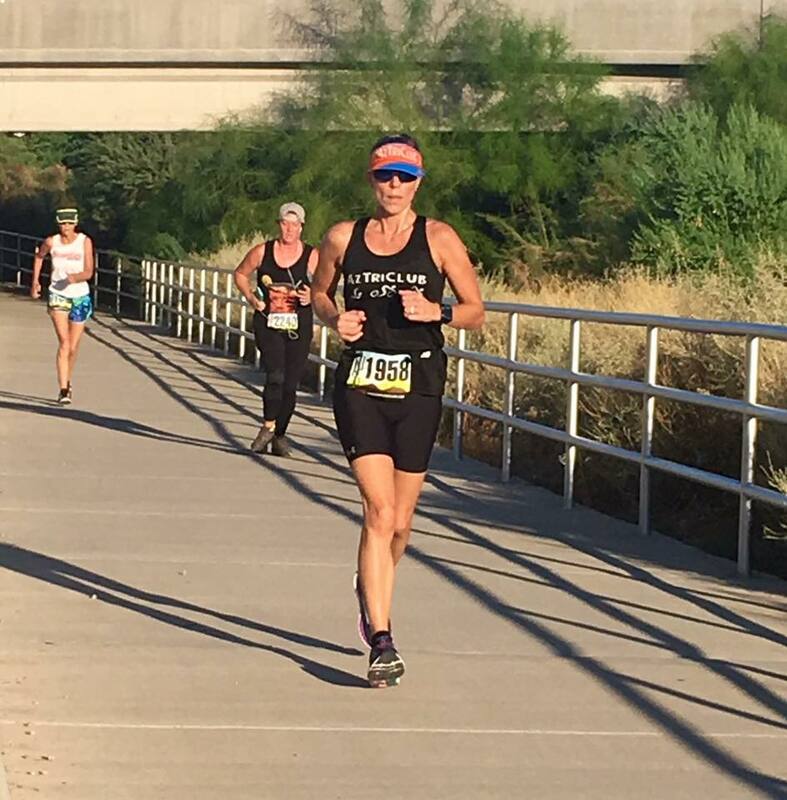 9/17/2017- Lifetime TRI Tempe. We have many people racing and participating, come down and cheer! 9/23/2017- TEAM Ride, BBQ and Picture. We have got to get a team picture! 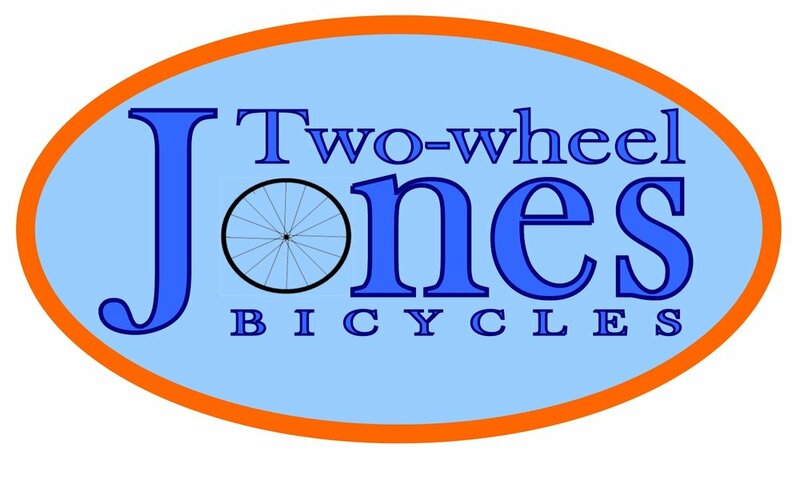 Come and join a great ride (multiple distances available) and enjoy a great morning! 9/30/2017- Rocky Point PM. Some of our members will be headed across the border for the inaugural Rocky Point PM race. Its gonna be a blast! Rudy Project- HUGE LABOR DAY SALES!!!!!! Don't miss it! Deal #1: Limited time 55% OFF your order (excl. Clearance Items) and an EXTRA 20% off SALE ITEMS. Cadence Running Company- LOTS OF SALES on last season's models of shoes. Some as low as $50! Come in and check it out! Evo Swim Clinic- We have a new location. Please click on the link and come in and see us. Cost: originally $295; discount for AZTriClub $225 (with initial evaluation performed and billed through insurance). Custom fit orthotics made in office allowing you to go home with them on the same day!